Goalball is an exciting Paralympic, indoor, 3-aside team sport, of attack and defend. 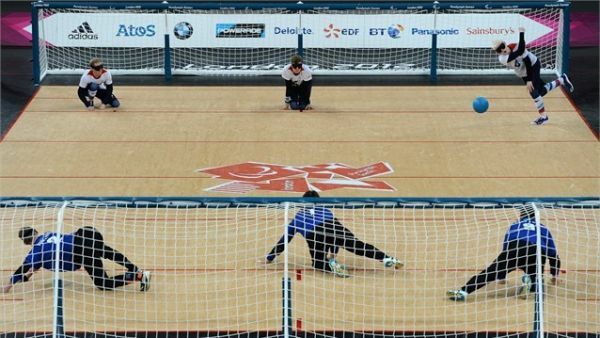 Goalball is played on an indoor court that is 18m long and 9m wide. The court has tactile markings (string that is taped to the floor) that helps players determine where they are. Goalball UK is the National Governing Body for Goalball in the UK, visit their club finder for more information on how you can get involved in the sport.